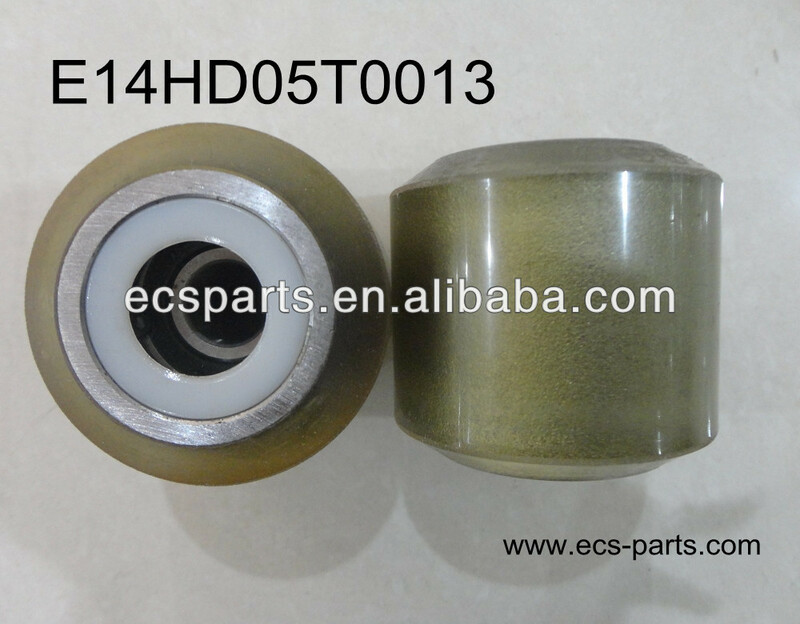 We export Elevator & Escalator components.We can supply OEM Elevator parts for you. We are looking forward to your E-mail and establishing cooperative relationship! We would provide good quality & good services for you!